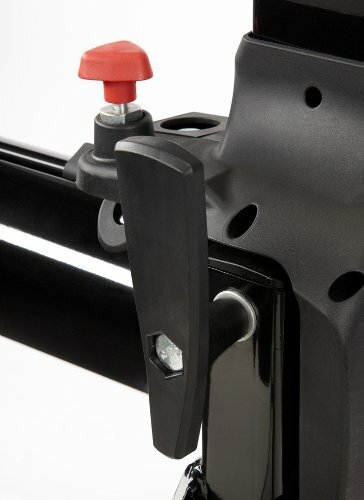 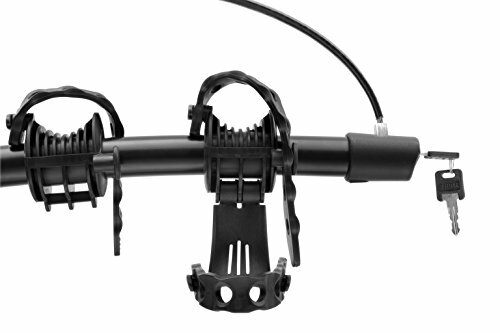 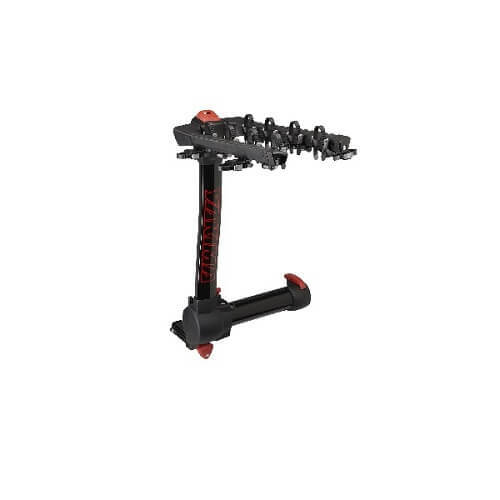 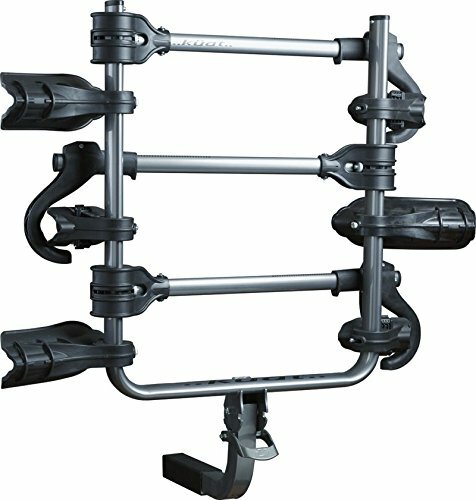 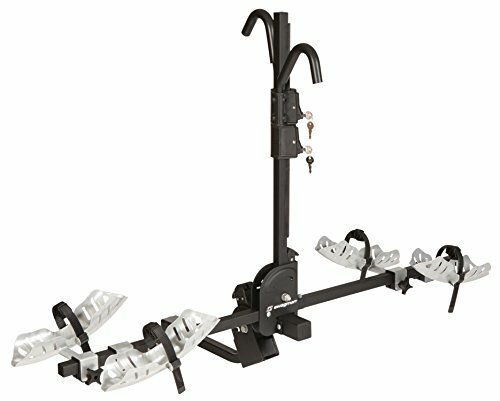 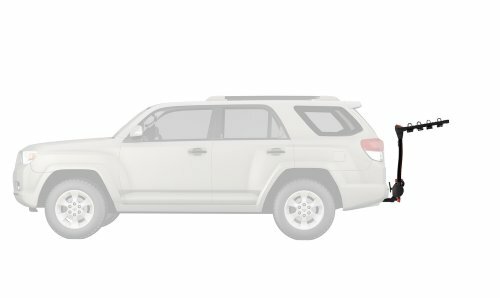 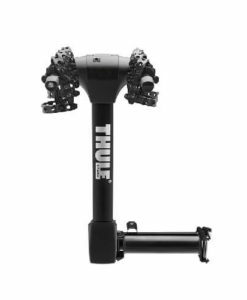 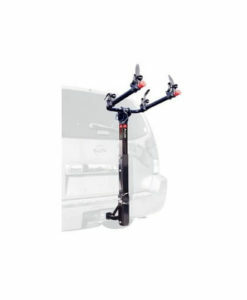 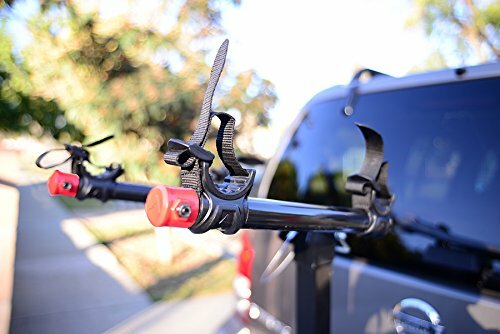 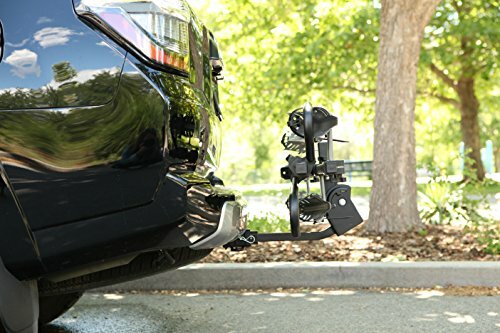 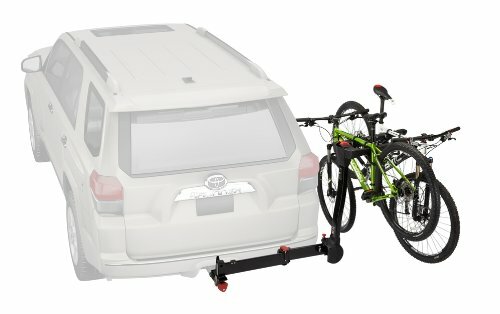 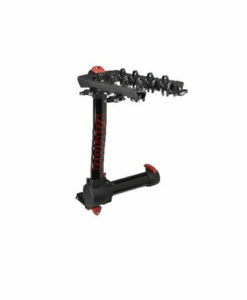 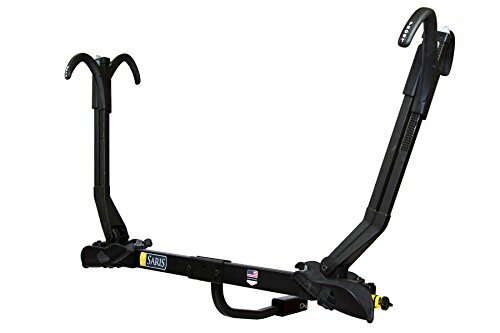 Yakima FullSwing swing away hitch mount rack fits 2″ hitch receiver, swings away from car with bikes loaded for easy access, features Zero-hassle ZipStrips that quickly secure your bikes and tool-free installation. 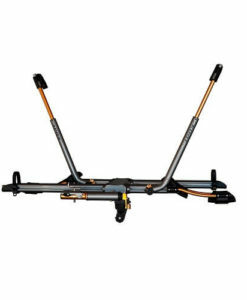 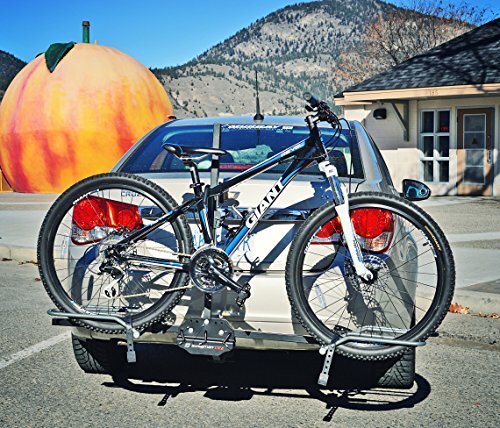 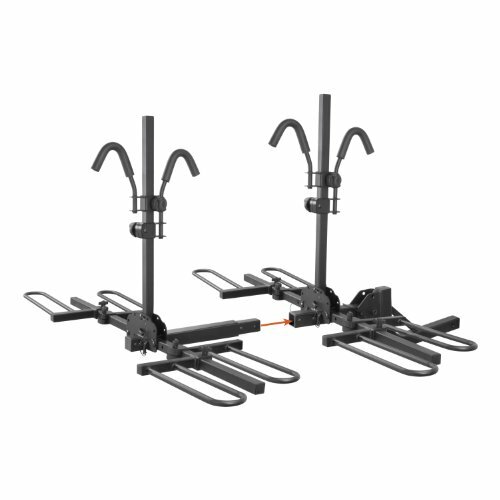 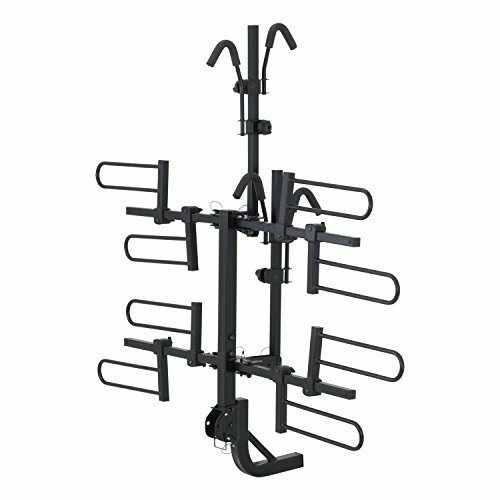 The Yakima swing away hitch mount bike rack will fit to any 2″ hitch receiver and carries up to 4 bikes. 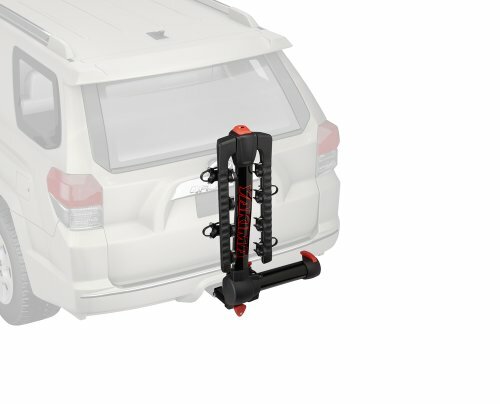 It is the premium swing-away bike carrier with one touch and with bikes loaded. 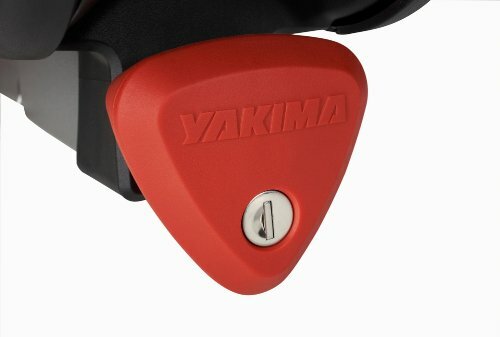 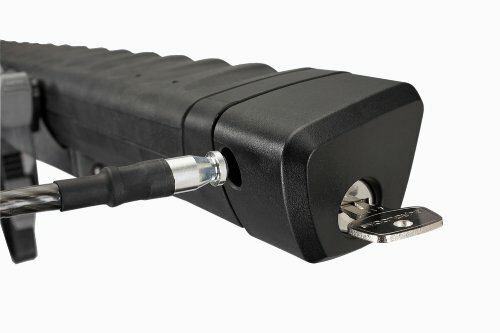 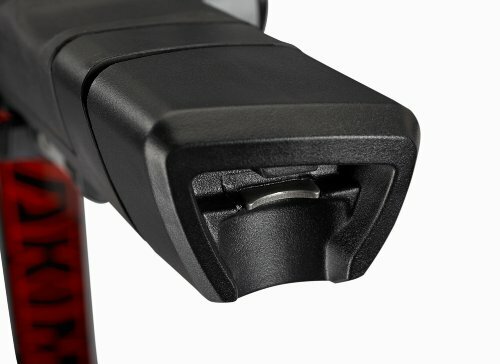 It’s extremely easy to install featuring tool-free installation with locking SpeedKnob. 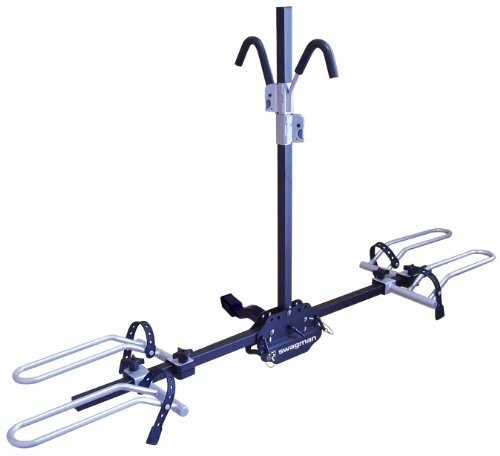 Total weight, 150 lbs. 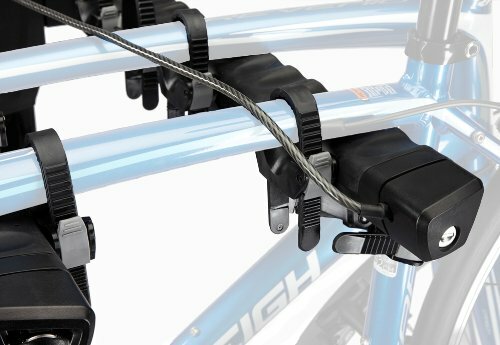 Maximum bike weight 40 lbs each.